Copyright © 2013 Lan Xu, Yuhua Shi. This is an open access article distributed under the Creative Commons Attribution License, which permits unrestricted use, distribution, and reproduction in any medium, provided the original work is properly cited. 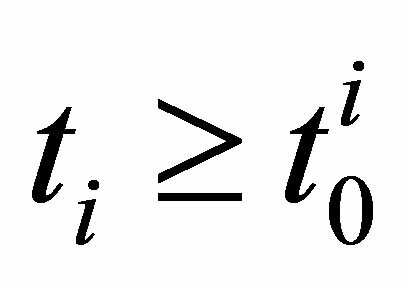 First we introduce two necessary and sufficient conditions which ensure the existence of the global attractors for semigroup. Then we recall the concept of measure of noncompactness of a set and recapitulate its basic properties. Finally, we prove that these two conditions are equivalent directly. 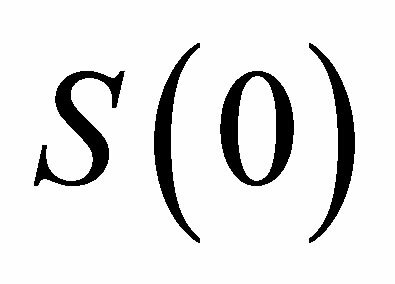 It is well known that many mathematical physics problems can be put into the perspective of infinite dimensional systems, which can be equivalently described by semigroups in proper function spaces. 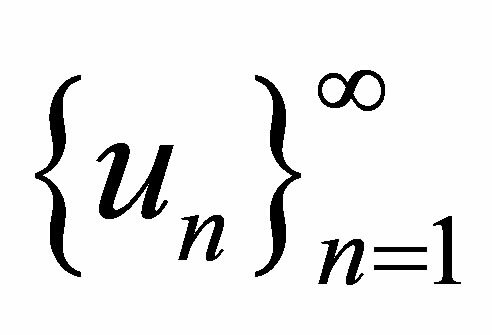 One important object to describe the long time dynamics of an infinite dimensional system is the global attractor, which is a connected and compact invariant set in some function space, and which attracts all bounded sets. 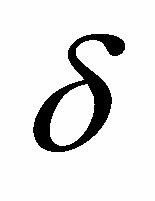 2) the semigroup is uniformly compact. 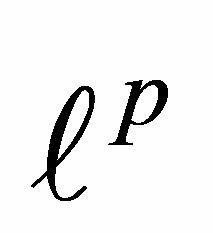 2) the semigroup is -limit compact. 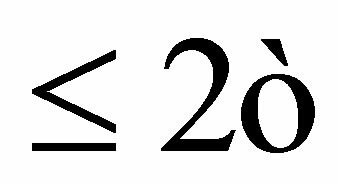 2) it is asymptotically compact. 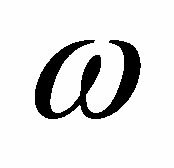 2) it is asymptotically null. 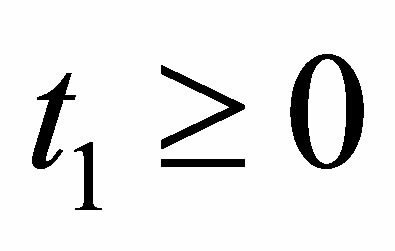 Our main motivation of this paper is to prove that asymptotically compact Û -limit compact, and then we prove that the conditions in [1,7] are equivalent directly in . The concept of pullback random attractors for random dynamical systems, which is an extension of the attractors theory of deterministic systems, was introduced by the authors in [8-10]. We point out that our work in this paper also can be extended to pullback attractors. 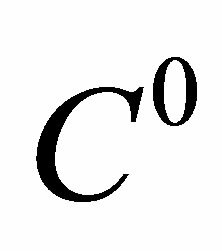 In this section, we recall the concept of measure of noncompactness and recapitulate its basic properties; see . 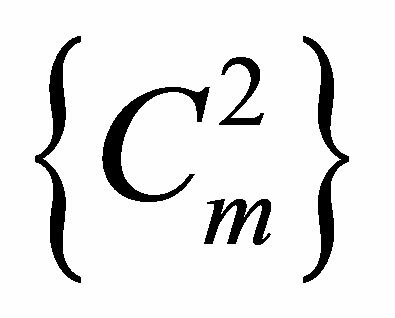 Lemma 2.1 Let M be a complete metric space, and be the measure of noncompactness of a set. Proof. 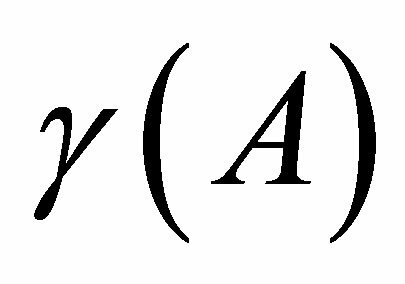 1) (a) If is compact, then is precompact. 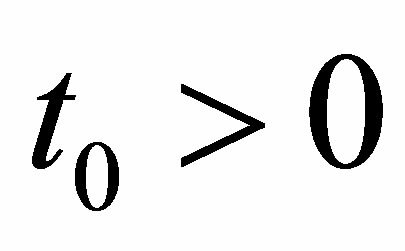 is a complete metric space, thus for any , there exists a finite subset of such that the balls of radii centered at form a finite covering of . 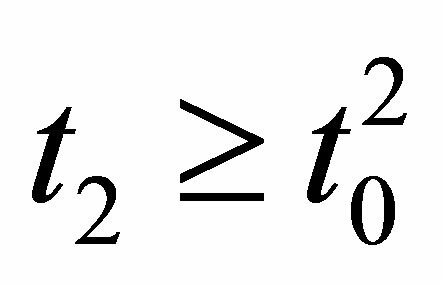 By Definition 2.1, admits a finite cover by sets of diameter . The arbitrariness of implies that . 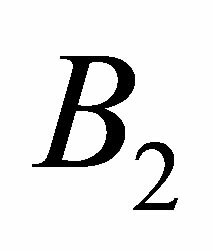 (b) On the other hand, if , then by Definition 2.1, we have that for any , admits a finite cover by sets of diameter . So for any , always has a finite -net. Then is totally bounded. is complete, thus is precompact, and is compact. 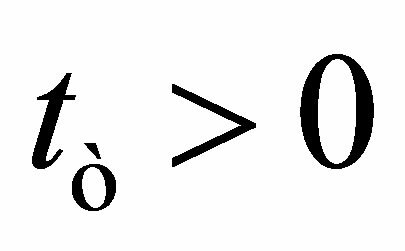 2) If is a finite cover of , and is a finite cover of , then is a finite cover of , thus . 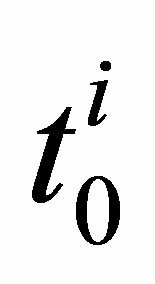 3) If , then the finite cover of must be a finite cover of , so . 4) (a) The finite cover of must be a finite cover of both of and . So we have and . Thus . 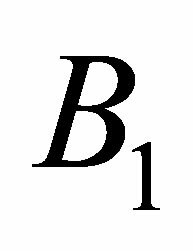 (b) For any , we can find finite covers of and of with the diameter of and less than . But is a cover of and the diameter of is less than . Hence . So . 5) Since , then . For any , has a finite cover by sets of diameter . For any , has a finite cover by sets of diameter . From the arbitrariness of and Definition 2.1, we have . Thus . So . 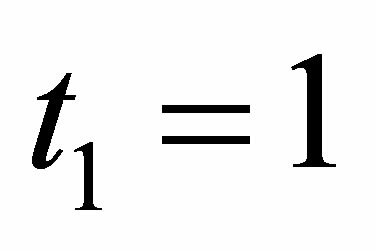 In this section, firstly we recall some basic definitions in [1,7], then we show that the two necessary and sufficient conditions for the existence of global attractors for semigroups are equivalent directly. , is called a semigroup if 1) is the identity map on M2) for all 3) the function is continuous at each point . 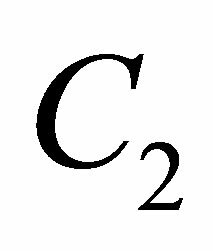 Definition 3.2 Let be a semigroup in a complete metric space . A subset of is called an absorbing set in , if for any bounded subset of , there exists some such that , for all . 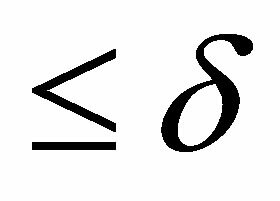 Definition 3.4 A semigroup in a complete metric space is called asymptotically compact if, for every bounded subset , for any and any , has a convergent subsequence. 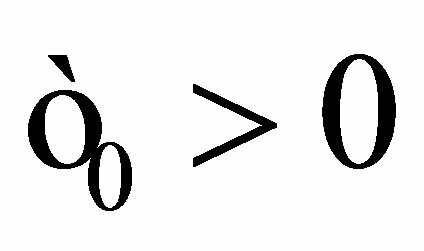 is -limit compact Û is asymptotically compact. Proof. First, we prove the necessity. We take , then . Let and take . has no finite covering of balls of radii . 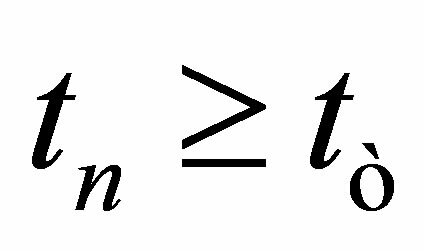 Otherwise is the finite -net of . By the way of taking , and , we have . Since and is a bounded subset of , is asymptotically compact. 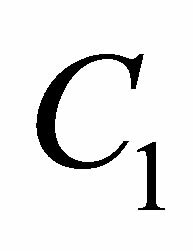 Therefore has a convergent subsequence. This gives contradiction to (1). Next, we prove the sufficiency. 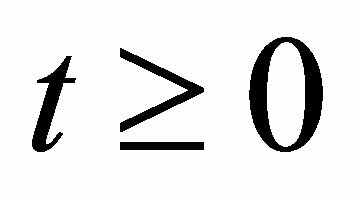 We need to prove that for every bounded subset , for any and any , has a convergent subsequence. contains only a finite number of elements (where is fixed such that as ). Hence is precompact. 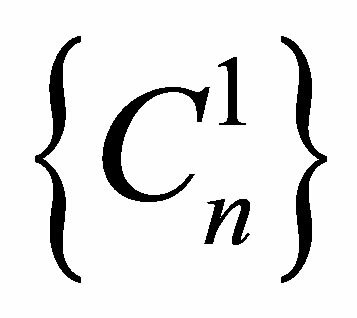 Thus has a convergent subsequence. 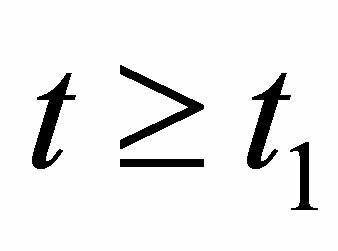 Therefore is asymptotically compact. 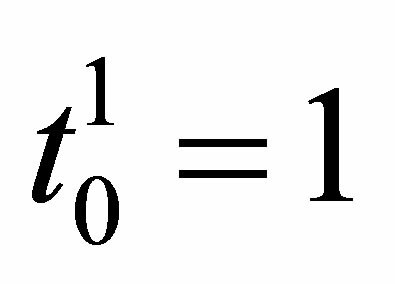 This completes the proof of Theorem. 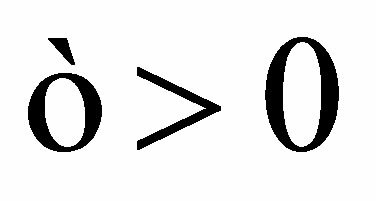 Corollary 1 Let be a semigroup of continuous operators in . 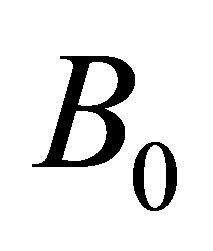 Then has a bounded absorbing set and it is asymptotically null in has a bounded absorbing set and it is -limit compact. Proof. 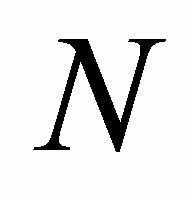 By Corollary 3.4 in , we have is asymptotically compact in if and only if is asymptotically null in and is bounded in provided is bounded and . 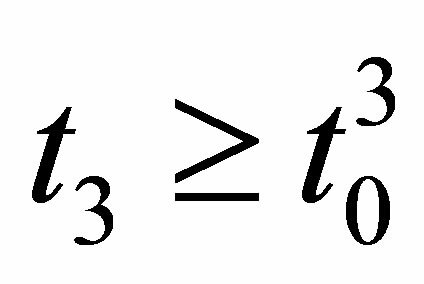 Using the Theorem 3.1 above , we have is -limit compact in if and only if is asymptotically null in and is bounded in provided is bounded and . Thus the necessity of the corollary is obvious. 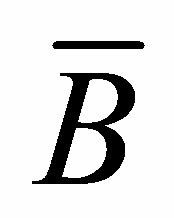 If has a bounded absorbing set, is bounded and , then there exists such that is contained in the bounded absorbing set. is a finite set in , so it is bounded. Thus is bounded. Now we can have the sufficiency immediately. This completes the proof of Corollary. The author wishes to thank professor Yongluo Cao for his invaluable suggestions and encouragement. A. V. Babin and M. I. Vishik, “Attractors of Evolution Equations,” North-Hollard, Amsterdam, 1992. J. K. Hale, “Asymptotic Behavior of Dissipative Systems,” American Mathematical Society, Providence, 1988. R. Temam, “Infinite-Dimensional Dynamical Systems in Mechanics and Physics,” Springer, New York, 1997. 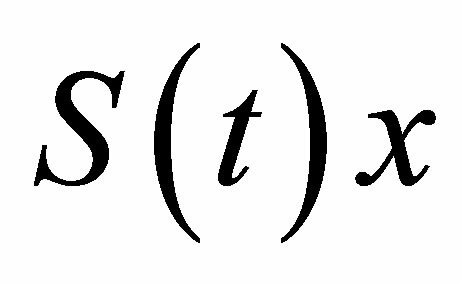 F. Flandoli and B. Schmalfuss, “Random Attractors for the 3D Stochastic Navier-Stokes Equation with Multiplicative White Noise,” Stochastics and Stochastic Reports, Vol. 59, No. 1-2, 1996, pp. 21-45.